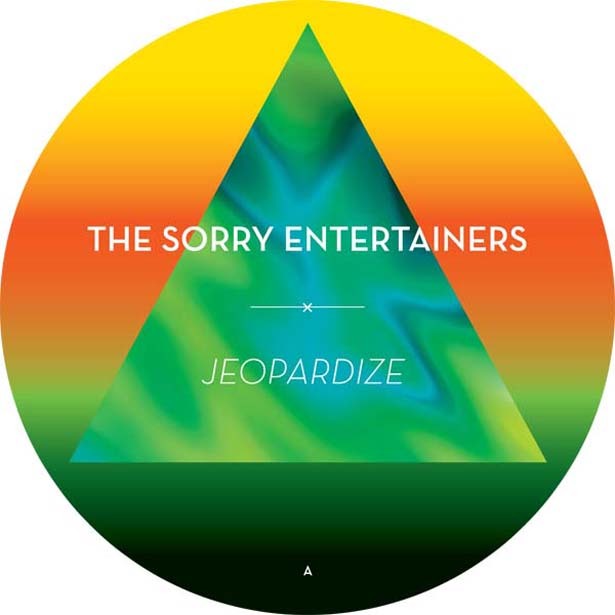 The discerning scenester (human, DJ, page, blog …) knows that, right now, THE SORRY ENTERTAINERS feat. DJ Lotti, Raz Ohara and M. Rux highlight, embody and celebrate Berlin’s current spirit and zeitgeist. So, let’s swap the ever-lasting march for a laid-back break of ear-caressing, shoulder-hugging, easy-on-the-legs dancey sounds and a quick curl-up in the nearest niche. The techno metropolis has dialled it back a notch – from the fast lane to hippiesque meanderings. Eager to coin the latest trend, genre specialists tout this new-found sound “slowmo house” and who are we to disagree? It’s fine. So, let’s make some space for the second extended album outtake featuring dancefloor filler JEOPARDIZE and a wonderful dOP remix of the album intro. The French producers have never quite ventured as deep! A fabulous track, rounded off by the album’s title track, LOCAL JET SET.